Are you thinking about selling your home in Westgate? If so, it’s highly recommended that you look for a professional real estate agent and experienced REALTOR® who is familiar with helping people sell their homes in your neighbourhood! As experts in the Westside communities and southwest quadrant of Calgary, we know the market dynamics in your west Calgary neighbourhood and have the experience to help you maximize your homes value and appeal. Being 100 percent satisfied with your transaction and getting more money for your home is our top priority! 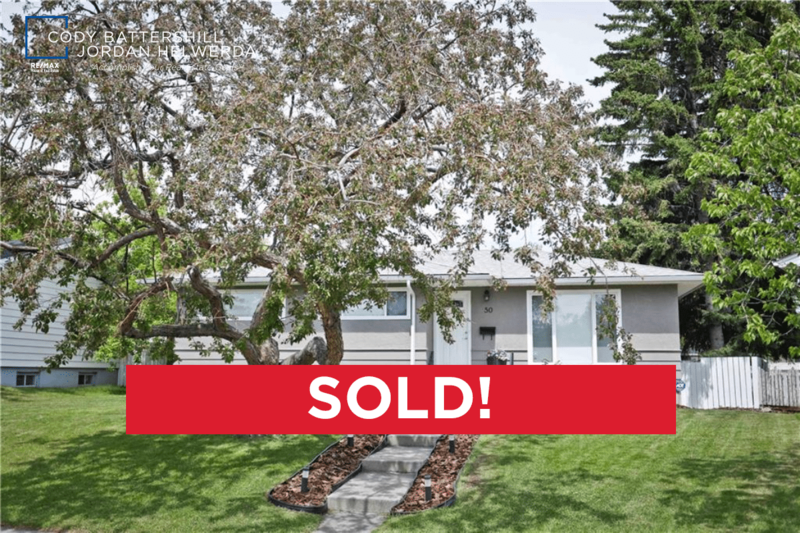 We helped our buyer client find this beautiful, fully-renovated bungalow with nearly 2,000 square feet of developed space across 4 bedrooms and 2 bathrooms. Located on a quiet street in Westgate, it offers walking distance to community schools, the LRT Station and is just a short bike ride from Edworthy Park. Westgate is a smaller community found in the west sector of Calgary bordered by Bow Trail to the north, Rosscarrock to the east, Sarcee Trail to the west and 17th Avenue to the south. Home to many bungalows built in the post WW2 era, single-family homes in Westgate are typically renovated bungalows or brand new infill developments which are slowly replacing the older construction properties in the area. There’s also a limited selection of multi-family apartments and townhomes. As a majority single-family, in the following decades expect to see many more new infill homes pop up in Westgate. How much is your Westgate home worth on today’s residential market? Get a 100% free, no obligation competitive market analysis from Westside real estate experts and find out today! Contact us and learn about what advantage you receive when using Cody or Jordan, Westsidesold.com REALTORS®, when buying and / or selling real estate in Westgate, Calgary. Questions about Westgate Real Estate? 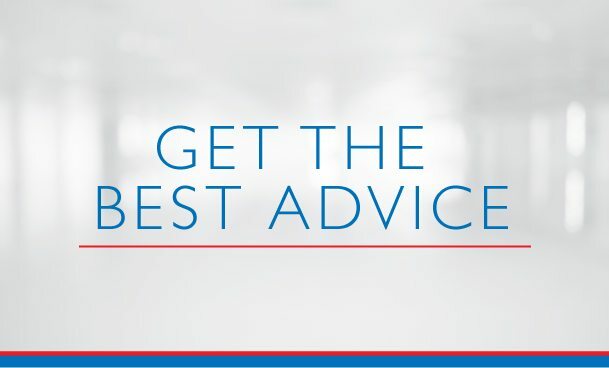 As experienced Westside real estate agents and REALTORS® in Calgary, we promise to provide you with the best service and advice while making sure all your needs are taken care of every step of the way through your next transaction. Call us anytime at 403-370-4180 or send a message using the form below for a quick, if not immediate response.  We are looking forward to helping you accomplish your real estate plans in West Calgary! Cody and Jordan did an amazing job selling my house! I am very happy with the outcome and I highly recommend them. They always knew exactly what to say and do and it paid off in the end! You won’t regret going with these two superstars!